Both men and women tend to experience unwanted changes in their neck and under chin area as they age. This can present itself as a “turkey wattle”, jowls, and extra submental fat. A neck lift is designed to recontour the neck and jaw line to give patients a more youthful and attractive profile. This is a highly sought after cosmetic procedure, especially for men. Using subtle incisions under the chin or behind the ears, the sagging and loose neck skin can be tightened to reveal a firmer, youthful appearance. This directly addresses the common “turkey wattle” that many men experience with age. The skin of your neck isn’t the only area that loosens over time. The “corset” muscle in your neck, called the platysma, also weakens throughout the years. During a neck lift, you may also need tightening of the underlying muscle to achieve a more dramatic and natural-looking result. There are many patients that have loose neck skin as well as extra fat in this area. Therefore, a simple liposuction procedure can be included in your neck lift to ensure your profile is slimmed down and the contours of your chin and jaw become visible again. Are you a candidate for a neck lift? Call Dr. Ben Talei in Beverly Hills. 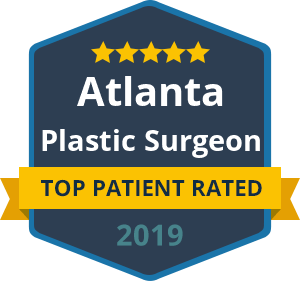 He is a leading facial plastic surgeon who uses the latest techniques to achieve beautiful and natural results in cosmetic surgery. Addressing aging in the neck can make a profound difference in your overall facial appearance. « How Kissable Are Your Lips?